Thanks to the generosity of different publishers, Lizzy and I are able to give away a number of wonderful books. 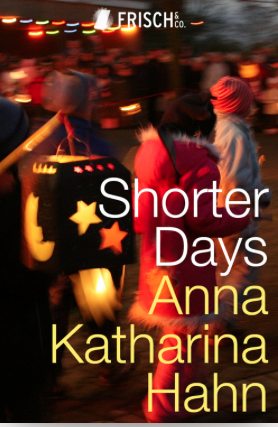 I’m particularly pleased to give away a copy of the e-book of Anna Katharina Hahn’s novel Shorter Days. I’ve often thought that it was sad that her novel hadn’t been translated because I loved it so much. I’ve read it when it came out in Germany, in 2009, at a time when I read far more German than English books. Since then it’s among my top 5 German books of the last decade. I was really happy when I saw that Frisch & Co, an e-book publisher, was going to publish the novel in October. Shorter Days is a heartrending exploration of the joys, challenges, and dangers of modern family life. 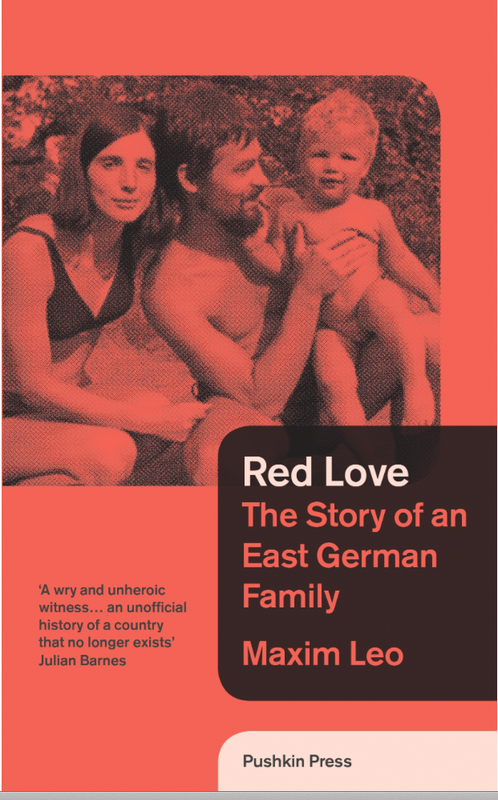 The second book I am giving away is a nonfiction book, published by Pushkin Press, Maxim Leo’s Red Love: The Story of an East German Family. I haven’t read it but it sounds very interesting. Now, married with two children and the Wall a distant memory, Maxim decides to find the answers to the questions he couldn’t ask. Why did his parents, once passionately in love, grow apart? Why did his father become so angry, and his mother quit her career in journalism? And why did his grandfather Gerhard, the Socialist war hero, turn into a stranger? The story he unearths is, like his country’s past, one of hopes, lies, cruelties, betrayals but also love. In Red Love he captures, with warmth and unflinching honesty, why so many dreamed the GDR would be a new world and why, in the end, it fell apart. 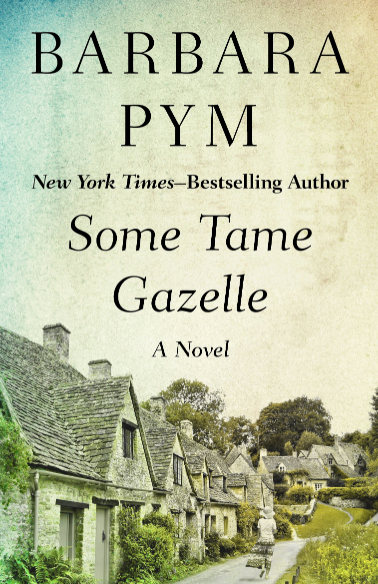 “Tender, acute and utterly absorbing. In fine portraits of his family members Leo takes us through three generations of his family, showing how they adopt, reject and survive the fierce, uplifting and ultimately catastrophic ideologies of 20th-century Europe. We are taken on an intimate journey from the exhilaration and extreme courage of the French Resistance to the uncomfortable moral accommodations of passive resistance in the GDR. I’d like to thank Frisch & Co. and Pushkin Press for their generosity. If you’d like to enter the giveaway, leave a comment, indicating for which book you’d like to enter. You can enter for both, of course. Don’t miss visiting Lizzy’s site as she’s giving away titles from other publishers. The giveaway is open internationally. The winners will be announced on Sunday, 5th October 2014. THIS GIVEAWAY IS NOW CLOSED: THE WINNERS HAVE BEEN ANNOUNCED. What lovely giveaways! 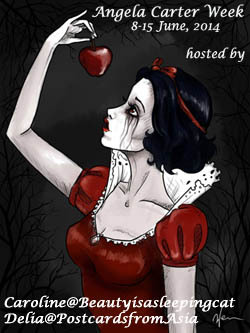 I would be happy to win either if picked, though I confess I have been eyeing up “Red Love”! I think they are very different but well worth reading. Put my name in for Shorter Days. Really? I’ve never been to Stuttgart myself. Oh! I am so glad that ‘Wednesdays are Wunderbars’ is back. I’d love to have a copy of Red Love. I have always been intrigued by life behind the ‘iron curtain’. I feel that the Anglo-American depiction of it is lacking so it’ll be wonderful to read somebody who has lived through the death of a dream. I’m interested in it as well. We were not sure whether we would be able to host any giveaways. I’m happy it worked in the end. Lovely giveaway. I’d like the opportunity to enter the draw for Shorter Days. I loved it so much. I don’t even dare re-reading it. I usually don’t read books in English translation but I’m curious about life in DDR. So count me in for Red Love. These past months, whenever I picked a German book that has been translated I was not impressed, while so many that will never make it are fabulous. I hadn’t heard of Jana Hensel. It is very disappointing. I have no idea why this is the way it is. I could name dozens of wonderful writers, especially women but – no – they are not translated. I’ve been trying to learn to read Russian as well. Since my father read everything in French and my mother mostly in Germna and Italian I have many Russian novels in several languages and the German and French editions are so different. I’d really like to know which one is closer to the original. For some reason I think the French. Good luck with that project. It’s NOT easy. Nice! I would be interested in Red Love, so please put my name in it. I’ll be using random generator on Sunday. Good luck! Thanks for hosting this event again! I too will pass on the giveaway as my TBR is years behind. It’s lovely to see that this is back again this year. And what a lovely giveaway. I’d love to be in the draw for Red Love please, I’ve had my eye on that one for a while and it’s right up my street. All the best. I’ll be reading it as well, some of these days, I think. Please enter my name for Red Love ! I’m eager to place my name in the hat for both books! Exciting titles! Kindly enter my name for Shorter Days. True confession: my familiarity with German literature is scant. Haven’t even read Thomas Mann! Unfortunately we can’t read everything. I hope you try him some day. Hello I’m really here just catching up and to wish you well on German lit month! The Shorter Days book sounds very intriguing though, so while I’m here I’ll put myself in the draw for that. Now to see what else you’ve been reading! I liked the novel a great deal. I can’t believe that I missed a GLM giveaway! What is happening to me?? 🙂 I am so jealous of the winners! Both the books sound so fascinating. Especially ‘Red Love’. And as Anna Katharina Hahn’s book is in your list of alltime favourites, it must be really awesome. I will add these two to my ‘TBR’ list. Thanks for hosting this giveaway.